Practice Areas | Call Glen Lerner Injury Attorneys Today! With offices located in Nevada, California, Washington, Oregon, Arizona, New Mexico, Tennessee, Illinois, and Indiana, the law firms of Glen Lerner Injury Attorneys are here to help you with all your legal needs. 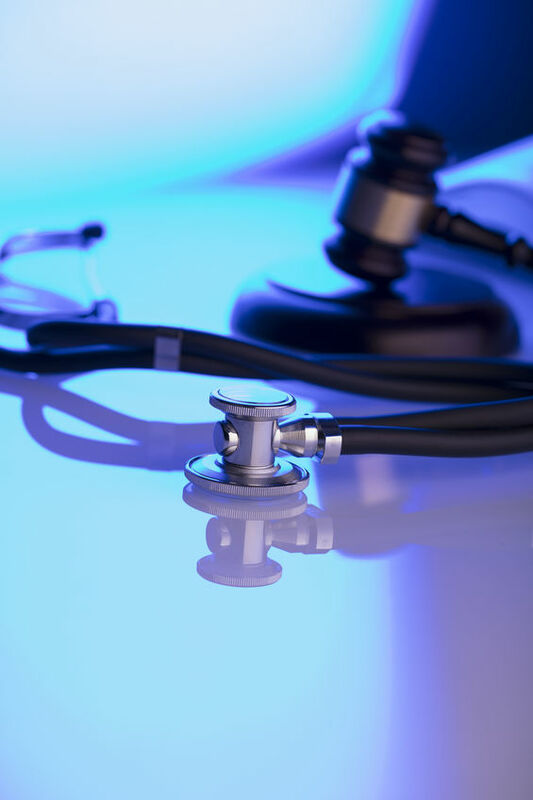 Our skilled attorneys are able to represent individuals and family members with personal injury claims, dangerous products, dangerous drugs, and social security applications and appeals.